Templates are supported in version 0.4 and higher. 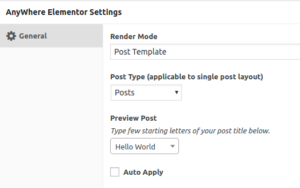 In order for Advanced Elements to detect ACF fields and show corresponding Elementor widgets you need to select a Preview post where the fields are a available. 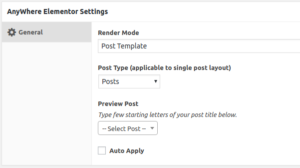 Remember the preview post has to have the ACF stored. This is done by either clicking Save Draft or Publish on the selected Preview Post. Select a post by typing its title. 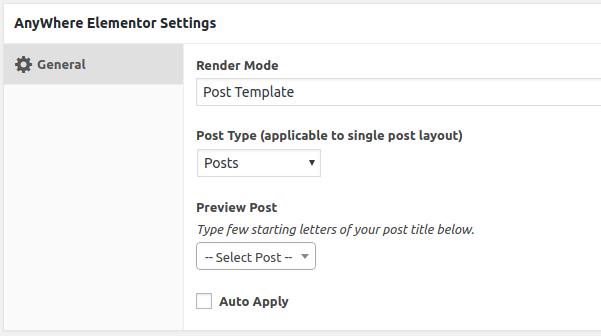 Remember to click update/publish after selecting a preview post. 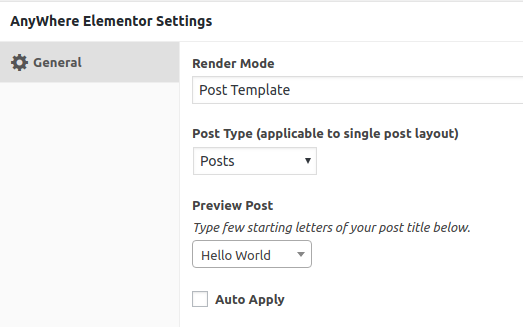 Otherwise the selected preview post is not saved and not available in Elementor.